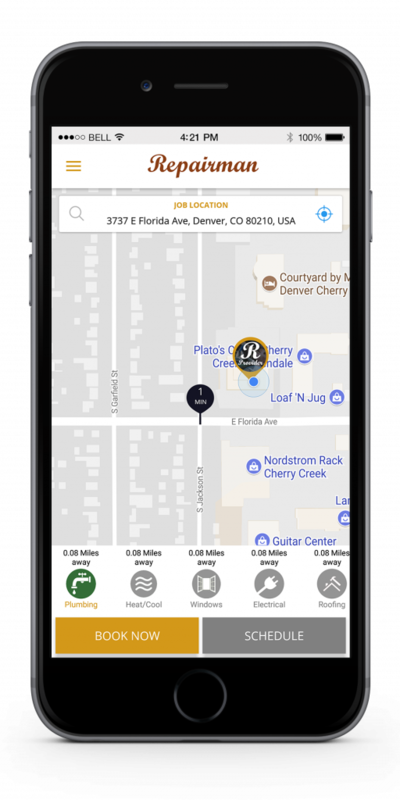 Repairman App for On-Demand Home Service or Repair in Colorado! Get the app to find Plumbers, Electricians, Heating, Cooling, Roofing, Window Repair Pro's near you! Customers are looking for for Appraisers, Inspectors, Movers, Plumbers, Electricians, Roofers, Window repair, Heating & Cooling service Pro's. Join the Repairman app today! The intuitive interface makes it very easy! 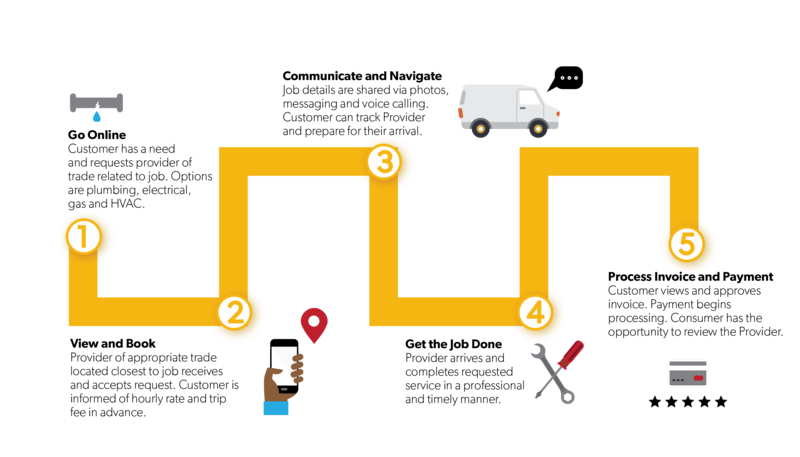 Request professional service or repair using your mobile phone and our intuitive app. 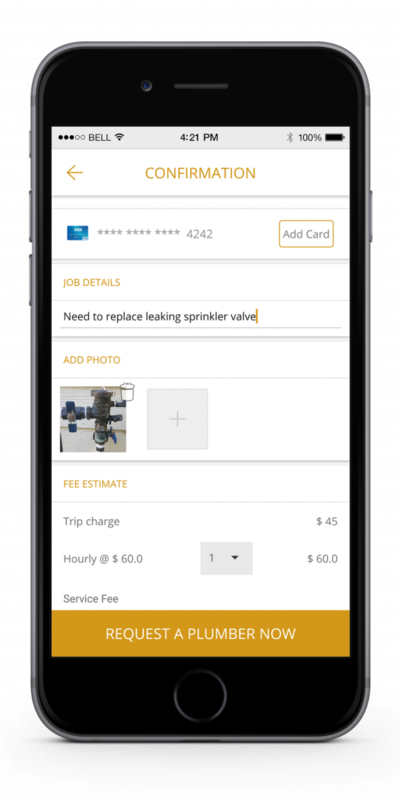 The system will automatically locate the closest available Plumber, Electrician, Heating and Cooling, Roofer or Window technician and contact them on your behalf. Use the app to manage your service or repair requests. Describe the job and add pictures of the damaged parts. Watch as the service provider navigates to your residence and privately communicate with them right from the app. Track time on the job and receive a detailed invoice, with all fees clearly itemized. 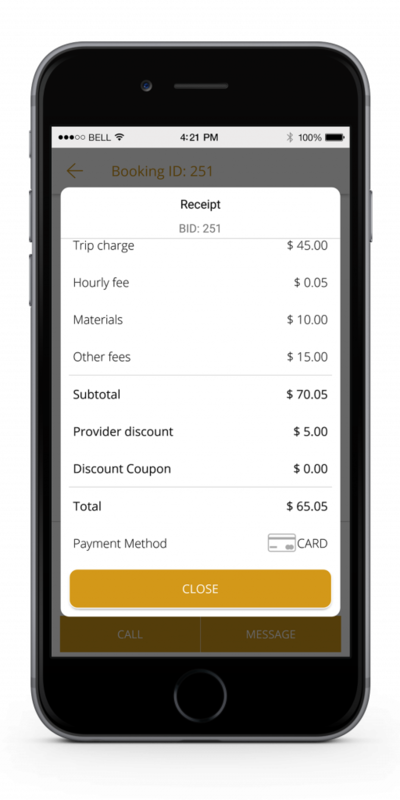 Pay the service provider from your mobile device using PayPal or Credit Card (via Stripe) upon job completion – no cash required. Request service and manage jobs using the app on your phone. Appraiser, Inspector, Mover, Plumber, Electrician, Roofer, Window, Appliance, HVAC or Other Professional? Working with Repairman is flexible and rewarding, helping licensed professionals meet their career and financial goals.